Dosage Half teaspoon daily preferably with milk(for the Potassium) unless you are Lactose intolerant. Best taken in the early evening. 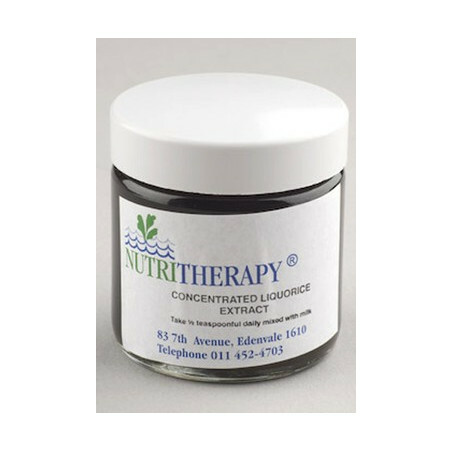 Concentrated Liquorice Extract is mainly used to support and nurture the adrenal glands. 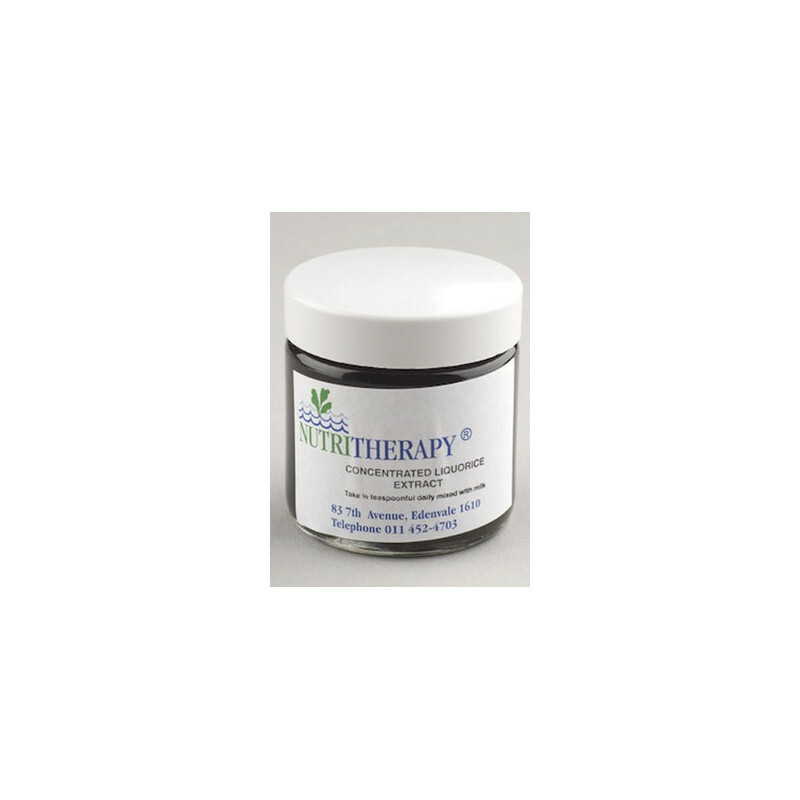 Useful for adrenal fatigue and in periods of prolonged stress where energy levels are beginning to drop as a result of over stimulation of the adrenal glands. Liquorice is safe to take for longer periods and is not fattening.